Coaster Kendra Night Stand CO201292. The Kendra night stand a contemporary accent to your existing room. Design elements like tapered legs, metal hardware and slightly oversized tabletops give the collection a contemporary look. A rich mahogany finish adds drama and romance. 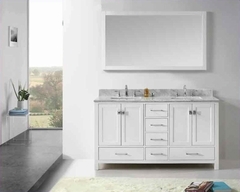 The Kendra collection will help you create a refreshing, elegant design in your master bedroom or guest bedroom. 1 x Night Stand CO201292. 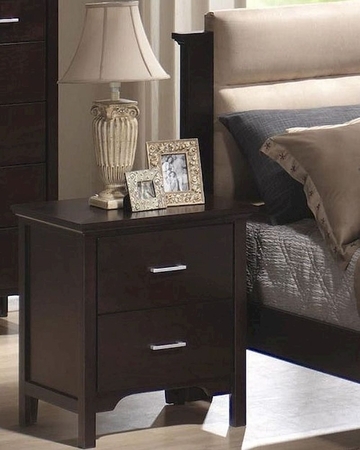 Night Stand– 23.75"W x 17.75"D x 26.5"H.